If you tuned in for my first Happy Haulidays post, you saw all my fabulous drugstore finds from December. And now I bring you my high-end Hauliday post. I was super excited to snag this holiday set from Sephora! Fresh Sugar lip balms are some of the absolute best (but pricey) balms on the market, so these little minis are worth every penny. So far the cherry shade gives a really great red stain and the berry is a toned down purple-pink. Each of these has SPF in it too, which is lovely. So often I forget about needing SPF on my lips but it’s equally important as the rest of your skin! This is a new to me product that I received at Christmas, but if you couldn’t tell from above, I’m a big fan of lip balms. 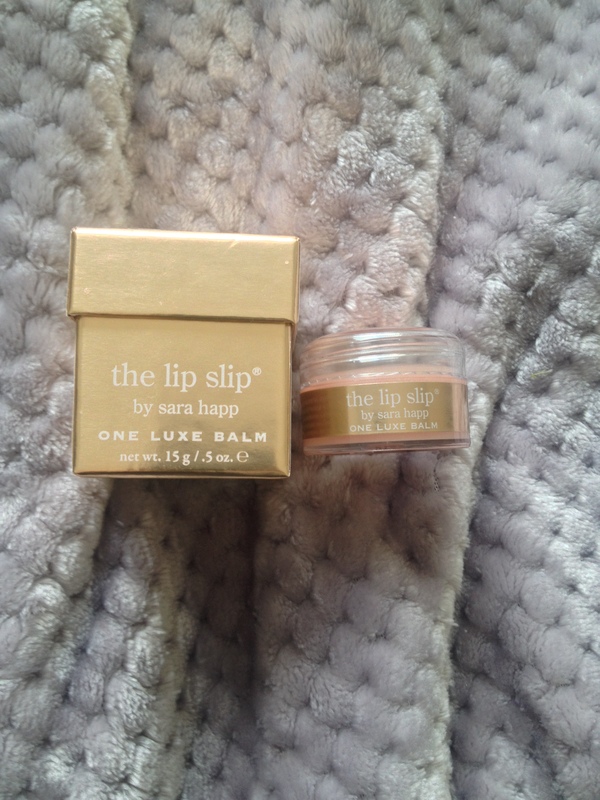 The Lip Slip by Sara Happ is beautifully packaged but also light on the lips. I need to play with it more to speak properly to how well it hydrates but I’m excited about this new lip balm! I have been pining away for this palette since its release and finally caved when Ulta was having their 20% off sale in December. It felt like a victory to get this palette for less than its retail price. 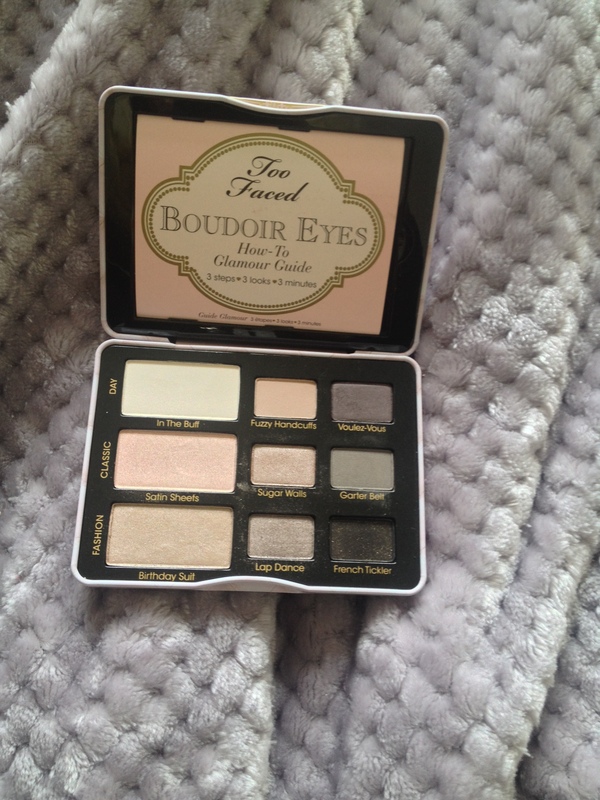 But I love the smokey grays and purples in this Too Faced palette. This was an impulse buy in the winding checkout aisle at Sephora (you know that aisle has gotten to you too). 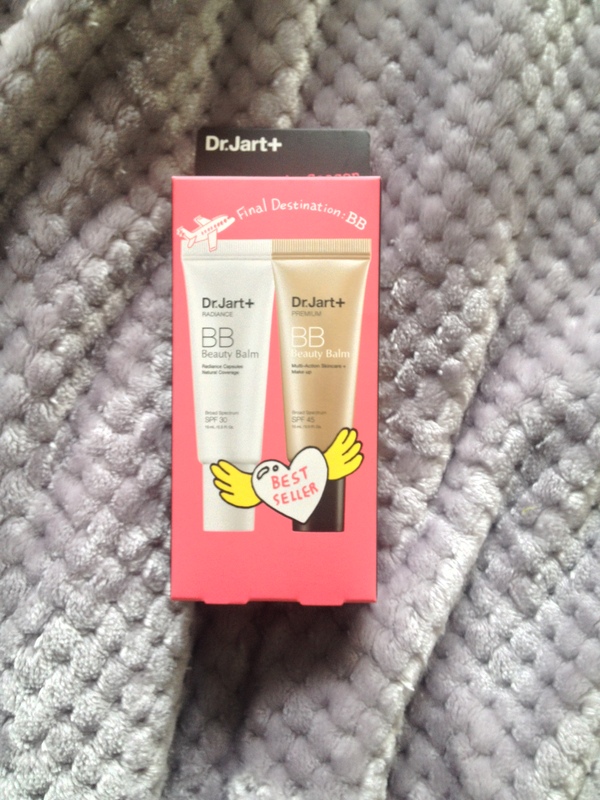 I’m a big fan of Dr. Jart + products. I have another of their BB creams in the black bottle. One is a radiance cream and the other is labeled Multi-Action skincare, so we’ll see how these go. But again, hurrah for SPF! This was a repurchase for me. 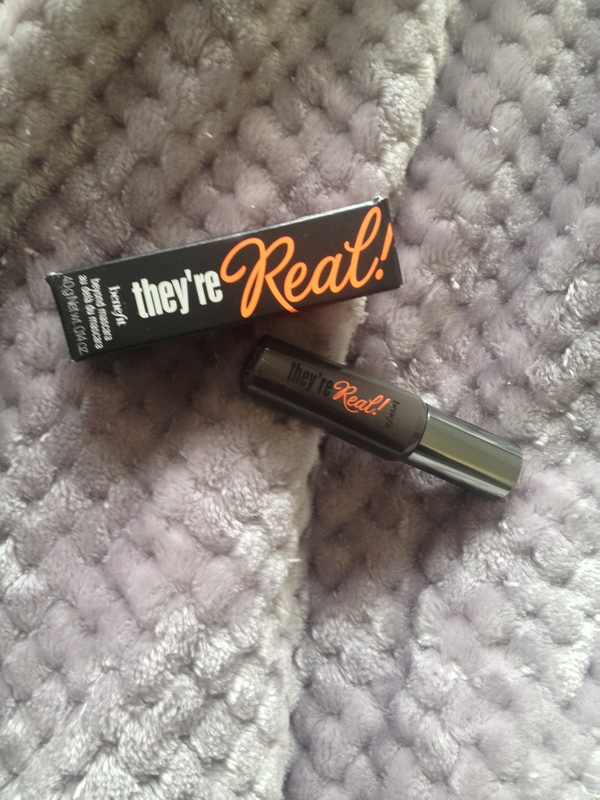 I already had a mini Benefit They’re Real mascara that I adore but it’s nearing its end. My lashes get such great volume and shape from this mascara. It’s tricky to get off but that doesn’t bother me for the results I get. 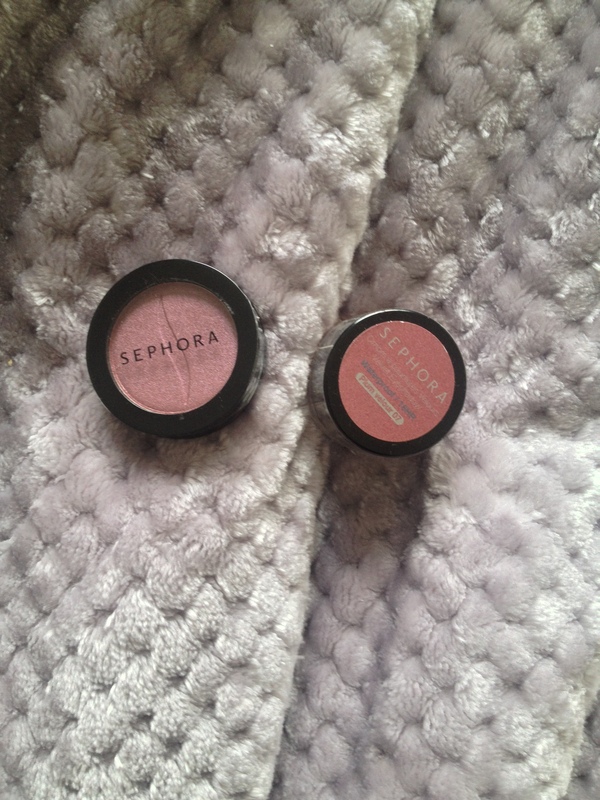 I bought a couple of Sephora brand products as well. The eye shadow on the left is the shade Hold Me Tight and the cream eye shadow on the right is called Plum Velour. I’ve always been a little intimidated by the red-toned pinks or deep reddish-purple shades because they can make your eyes look bruised if you’re not careful. But since Marsala is the color of the year, I’m giving these shades a chance. 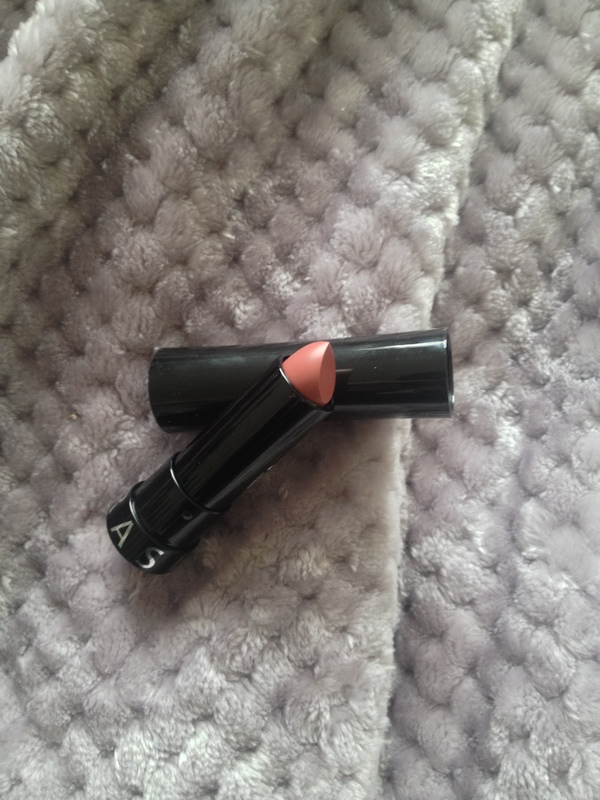 This is also a Sephora brand lipstick and all I can find on the packaging is Sephora Rouge Shine No 11, so I’m assuming this shade doesn’t have an official name. But it’s a pinky-brown creme lipstick with a hint of glossiness on the lips. A good all year shade. The final two items of my Haulidays posts are the Bare Minerals BB 5 in 1 eye shadow in Soft Linen. I got a sample of another shade months ago from ipsy and these eye shadows are amazing. They stay all day with no creasing or fading and provide an excellent base for various eye looks. I wanted a softer toned shade than the one I got in my subscription box and this pale beige is the perfect base for everyday, natural makeup. The other item is a Sephora eye liner in a sparkly black called Galaxy. What made this shimmer stand out is that it’s blue-green micro-glitter, and it glides on smooth without pulling or scratching. 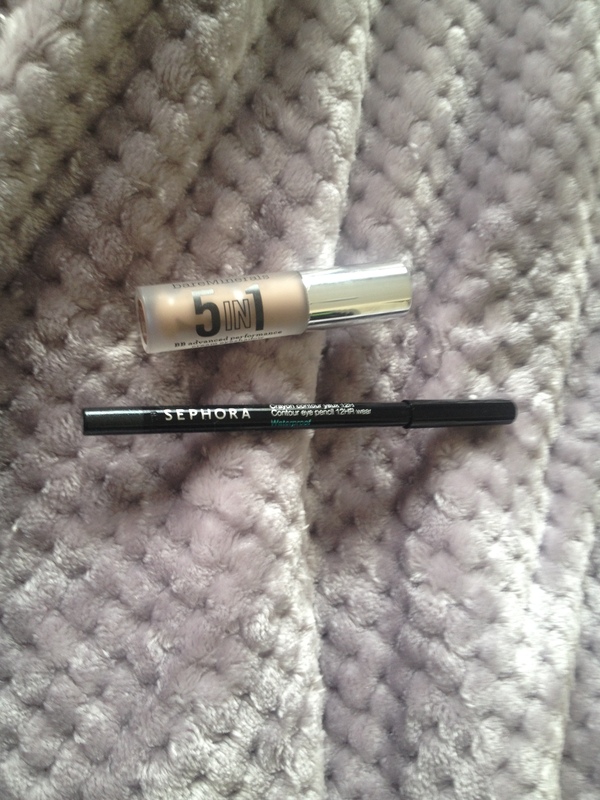 I’m a big fan of the Sephora brand and while it’s pricier than the drugstore it also has a wonderful variety of trendy or classic shades throughout their product ranges, so they’re worth trying out. There you have it my high-end Haulidays are complete. I hope you all had a pleasant New Year and are already finding new products to love. Let me know if you’d like a review on any of these products in the comments below. Oh goodness! That would drive me mad! I hope you get one soon! Thanks! I love writing them! Although I may need to curb my spending a bit. My makeup collection is overflowing. So far I would say it’s definitely worth it. Very cool toned shades, which I happen to like. And the three sets of colors create beautiful looks.